Home > Science & Nature > Weather > Pensacola Beach BP Oil Spill Pictures? The Gulf oil spill has yet to have an impact on beach tourism, but that could all change in the coming days. An oil sheen has been spotted just 9 miles off the coast of one of Florida's best beaches, Pensacola Beach. The oil spill could reach the sparkling white sands of the Pensacola Beach shoreline by sometime today. Booms are already in place, after being put out on Tuesday, and other plans are being executed in anticipation of the oil’s arrival, but it is not clear how much the precautions being taken can actually help once the oil spill reaches the coast. Are there pictures of the BP oil spill approaching Pensacola Beach? Several people visited Pensacola Beach this morning to get one last look before it could fall victim to the massive oil spill looming off the Gulf Coast. The most notable difference in the beach today is the odd lack of fish around the pier. Officials say an oil sheen confirmed about 9 miles off Florida's coast could hit Pensacola's beaches by the end of this week. 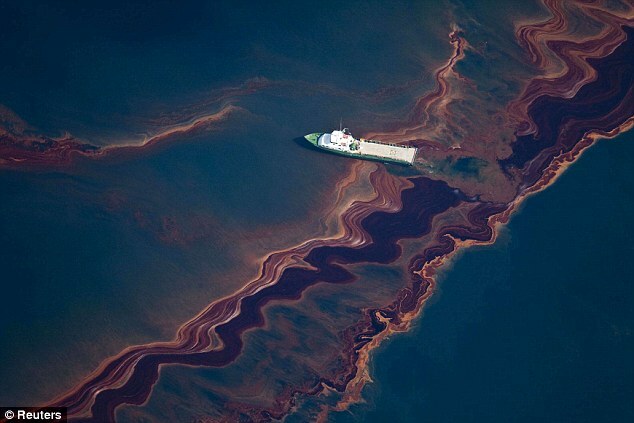 Some pictures of the BP oil spill. The latest projections from the National Oceanic and Atmospheric Administration show the oil slick is moving into the mouth of Mobile Bay, then sliding east across Alabama's coastline and touching Florida's beaches by about Thursday, the St. Petersberg Times reports. Florida officials say BP has yet to answer the state's request for about $150,000 to buy sifting machines and a tractor to remove oil from the beaches, the AP reports. 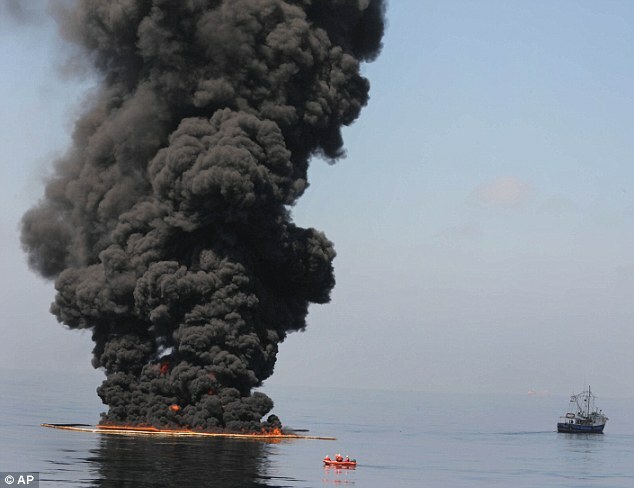 BP estimates that the disaster has so far cost the company approximately $990m (£674m) in clean-up costs, but has refused to speculate on future expenses. A "top kill" procedure, which had been considered the best hope for plugging the leak, failed over the weekend when engineers were unable to pump enough heavy mud into the well to staunch the oil flow. 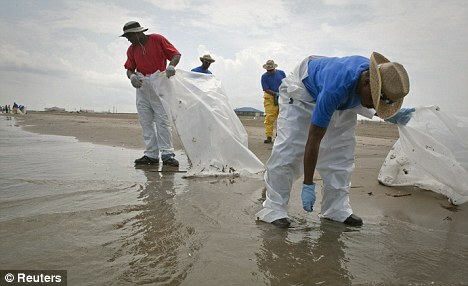 Similar Threads for: Pensacola Beach BP Oil Spill Pictures? Coopers Beach Southampton New York Pictures?